The Pratt family came to town earlier this month traveling from New Jersey, Tennessee, North Carolina, Texas, and Pennsylvania! They came for the events honoring their relative, civil rights leader Edwin T. Pratt, who lived and was assassinated in Shoreline. 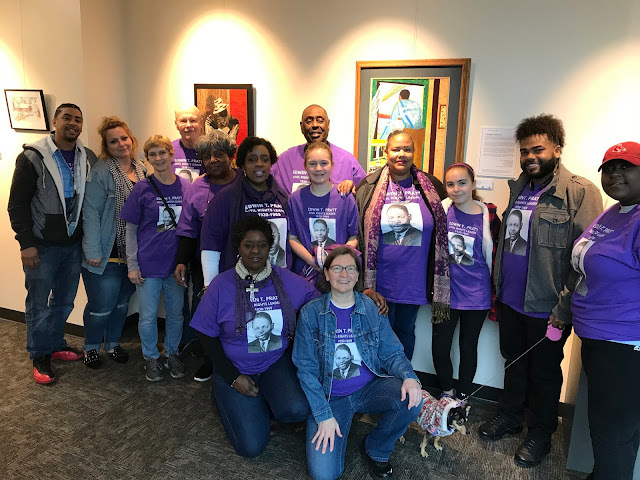 Locally they toured the Living the Dream, Dreaming the Life: Edwin Pratt in the 21st Century exhibit at Shoreline City Hall and the new Edwin Pratt Early Learning Center on Meridian. They had a fellowship dinner at Richmond Beach UCC on Richmond Beach Road, and visited Saint David Emmanuel Episcopal Church on Meridian where the Edwin Pratt family attended church. 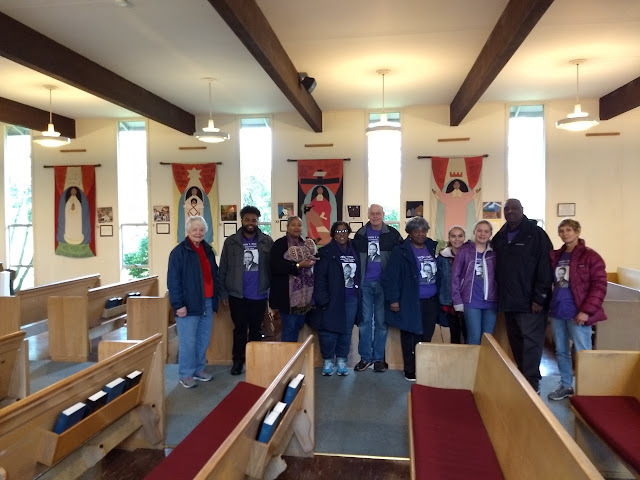 On February 2nd they attended the Saint Mark's commemoration event at the cathedral on Capitol Hill in Seattle for the 50th anniversary of his death. Jane Wiebe is the mother of Sarah Haycock, who successfully lobbied the Shoreline school board to have the new Early Learning Center named for Edwin T. Pratt. This is such a wonderful example of how a small question sparked a renewed awareness of our history. 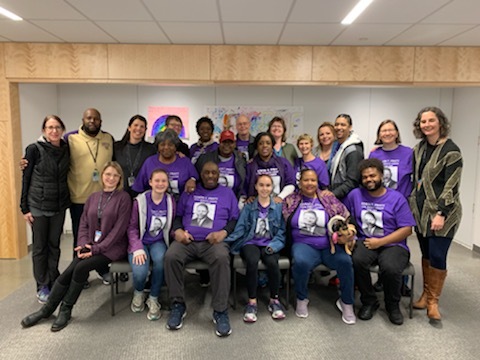 Thank you to everyone that participated in honoring Edwin Pratt and inviting his family. going forward, I hope we can all work to recognize racism in all its form and faces, and pursue individually, culturally, politically to become anti-racist.